Tuesday is normally assigned by school, as the day whegreby different clubs meet, and when we visited the school we were to meet the mapping club of Portmarnock Community School. We thought we would have two hours only and that would be all for the day. Little did we know that about fifty students were interested in mapping. There were sets of students coming and going in the computer lab for the whole day, from 10am to 3:30pm. The first group we met was using ID editor and what we did was to join in and map as well. Some needed help here and there and were asking question. But I would say that was a relaxed session compared to what was ahead of us, which we weren’t aware of then. The teacher Niall suggested then that after that group we move on to JOSM with the students who have mapped for some time. That’s when real action started, with first installing JOSM to over 20 laptops. Then introducing some of the students on how to map using JOSM. We had a wonderful Lesotho 50th Indepenedece Anniversary with students, and teachers. 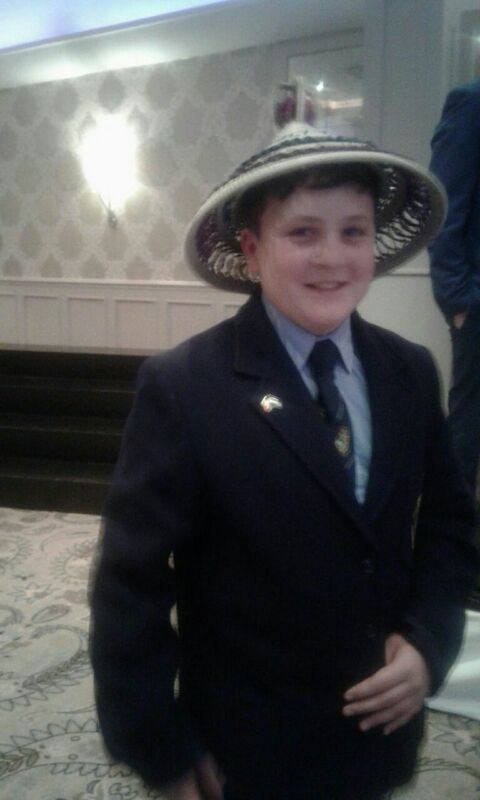 #MapLesotho have got an army at Portmarnock CS which is dedicating it’s time to make Lesotho a better place. Thanks to our Chaffeur Collette who drove us to and from school, Niall who made sure we don’t work on empty stomachs, hahah and the student Sam who made sure everything in the lab was working well.